What made the experience of listening to Gorilla Mindset the most enjoyable? Written and narrated by a man who cares about his customers. Practical and helpful self improvement advise for all areas of your life. 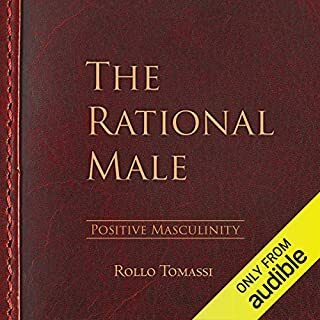 Listen to this book if you want to make changes in your life and are prepared to do some work. No real substance, just tries to sell more Guerrilla books. I can imagine this book could help a few people but most of it is repetitive of numerous other books that have already made names for themselves: Tim Ferris comes to mind. The 1st 30 minutes had me referring this book to others. Buy the end of the book on the 2nd listen, I concluded that he's main focus was selling other products to which he would repeatedly do! Very useful advice, life changing. Covers posture, nutrition and even finance and confidence to name a few useful topics. Really honest reading - few mistakes unedited and read at a smooth pace with content. Are there two versions of this book? Reading other reviews, it seems to go from one extreme to the other. People love it, or hate it. I am most definitely one of the latter. There are a few things I didn't like about this book, but the main thing was the narrator. Terrible. Far too rushed. Reminded me of being at primary school when you had to read in front of the class so would just rush through it as quickly as possible to get it over and done with. No pauses, no emphasis etc and plenty of mistakes. 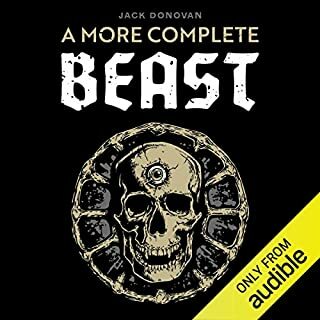 Worst audiobook I have ever listened to. The bits I did hear weren't anything new making this a complete waste of time. What was most disappointing about Mike Cernovich’s story? Would you be willing to try another one of Mike Cernovich’s performances? No thanks. I'd rather stick sharp things into my ears. I like the title. That's the most positive thing I can say. In fact, that's all of them. Are you aware of Audible's returns policy? 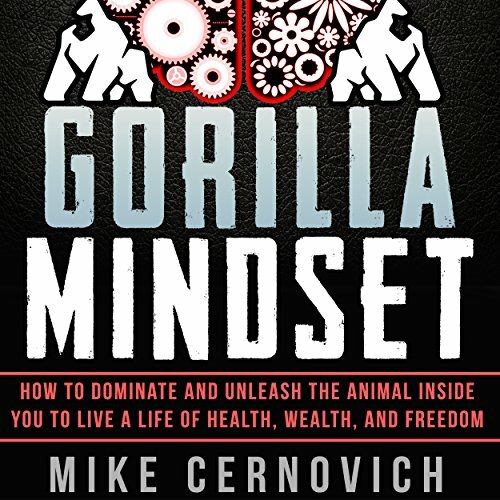 What did you like most about Gorilla Mindset? 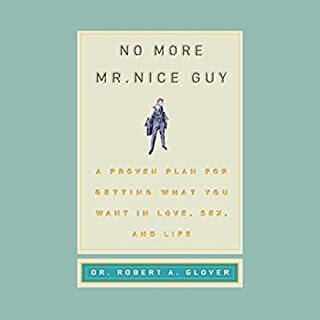 This is a very real book, the author is honest about his challenges in the past and how a weak mindset can ruin your life. 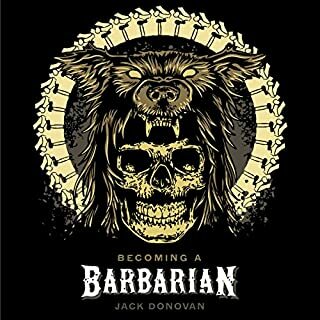 He gives good practical advice about how to improve your mindset and achieve full Gorilla Mindset. This book really compliments James Altuchers "Choose your self guide to wealth"
What does Mike Cernovich bring to the story that you wouldn’t experience if you had only read the book? It's great to hear the truth and passion in his voice, also after listening to his podcast its easy to listen to his book. His opening and how his Dad told him to "get serious!" rocked me. There is so much negativity now in the media and even in "self help" about being assertive and masculinity. Mike breaks those chains and allows you to break free of the slave mindset and embrace freedom and get your mindset right. Would you try another book written by Mike Cernovich or narrated by Mike Cernovich? What was one of the most memorable moments of Gorilla Mindset? No. His speech was lispy and confused. Too many mistakes. 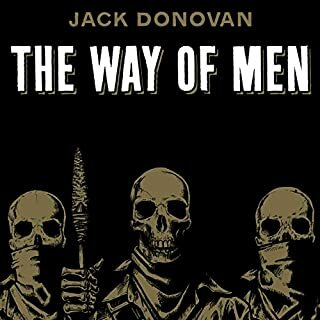 Cernovich must get this book re-recorded. 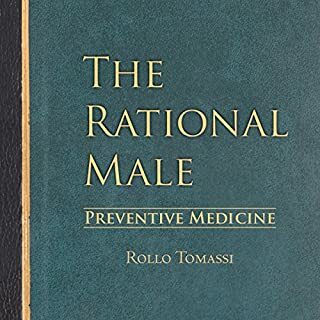 I have used the principles laid out in this book to both enrich my own life and those of patients I treat. It is the authoritative text on improving your mindset. Would and will be recommending to friends and family. some useful concepts and tips in here. But he spends a few chapters talking about nutrition and says "eggs, lean meats and animals products are really good for you" which is NOT TRUE and has been proven to cause many types of cancer. A vegan diet has been proven over and over again to be the healthiest diet. ANIMAL PRODUCTS CAUSE CANCER. GO VEGAN.